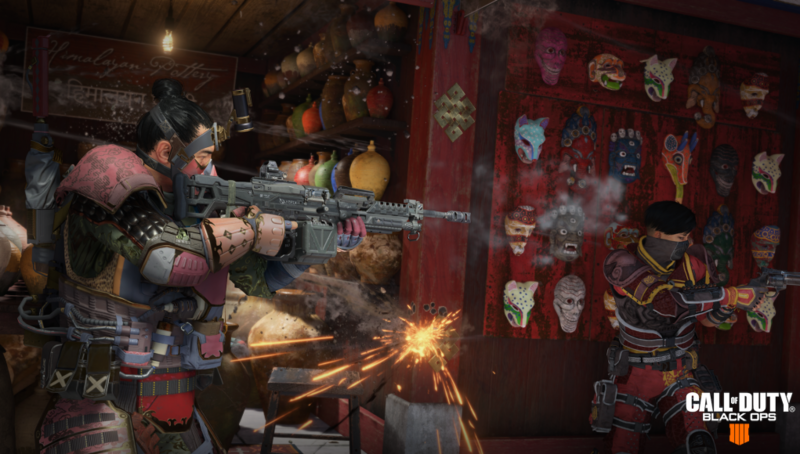 The latest Game Settings Update for Call of Duty: Black Ops 4 is now live across platforms and brings new playlists and updates to some existing ones. Some of the new playlists are on PS4 only for one week, while other updates are live across platforms. Beyond this update, there’s more to come this week, including Quad Feed this weekend, alongside a preview of the new Operation. Stay tuned.